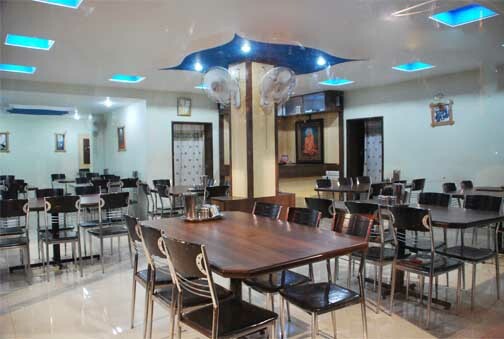 Swami family restaurant in malvan is located in the midst of Malvan town, Sindhudurg district, Maharashtra. This restaurant has 2 family sections that accommodates about eighty guests along. This famed restaurant in malvan is serving authentic Malvani food bringing alive the tastes of Malvani preparation. Our Chefs are from the roots of Malvan region. These Chefs use exotic Indian ingredients with innovative preparations served in a friendly and service oriented ambiance. Our Malvani restaurant gives an enormous type of Malvani kind of food, Sea-food, Chicken, Mutton and vegetarian. Our team follows a strict regime of hygiene, procures fresh food on daily basis and delightfully serves them as per customers preferences too.